Specifically formulated for the delicate skin around the eye area, the advanced formula in this cream works to reduce fine lines and wrinkles. 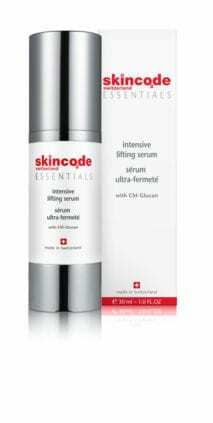 It offers intensive moisture whilst strengthening the skin’s structure for a firmer appearance. 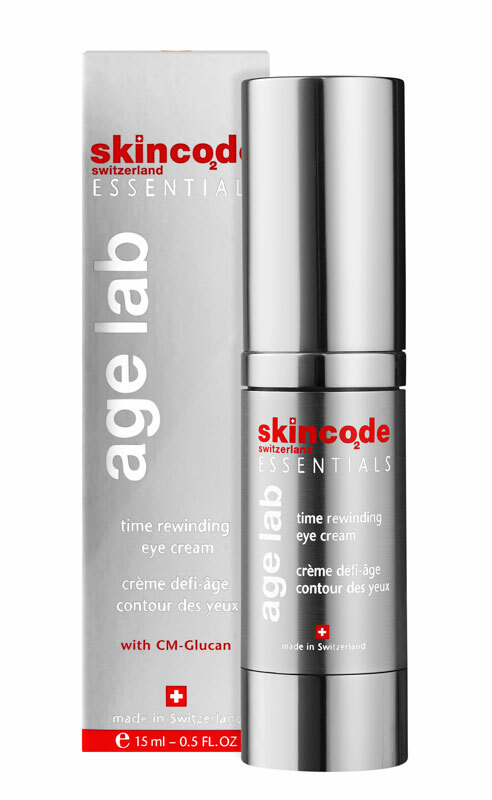 Application: Every morning and night, gently apply product to eye contour with fingertips.